Welcome to the Metropolis! 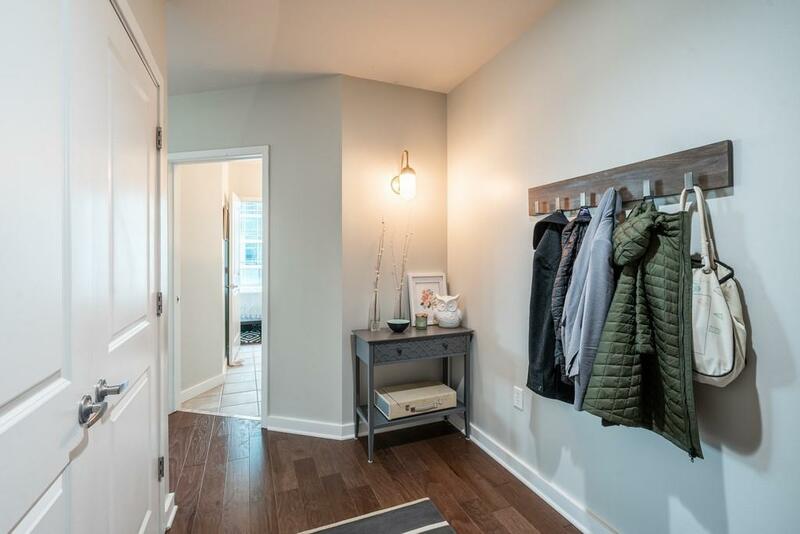 Large corner unit with floor to ceiling windows and an open floor plan for entertaining! Enjoy a glass of wine on your expansive patio with perfect city views. 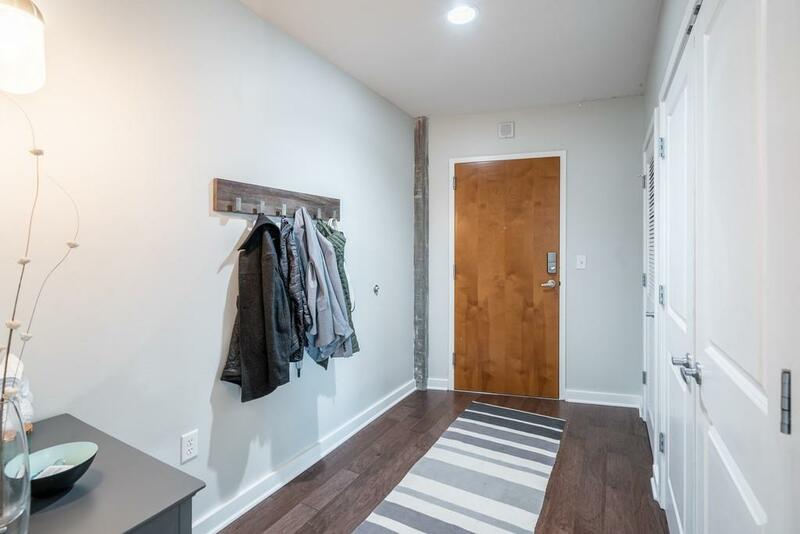 This home comes with a storage unit that is on the same floor as the home. 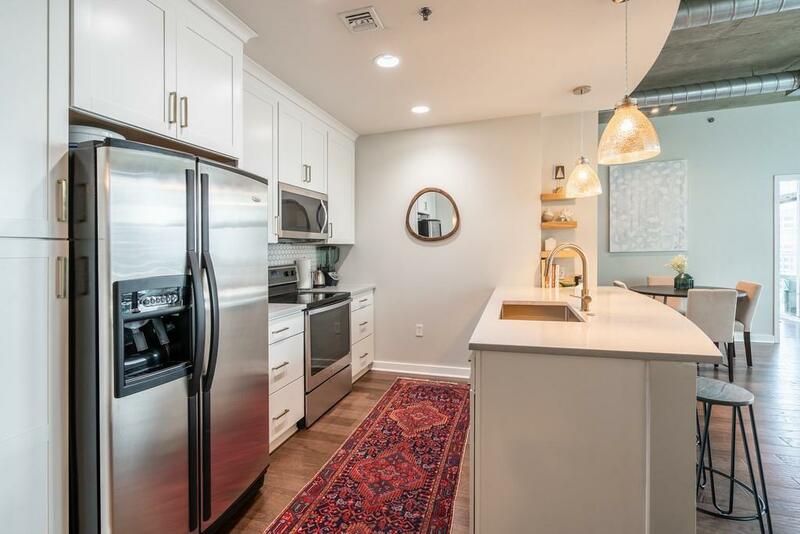 The kitchen was completely gutted in 2018 and thoughtfully renovated with designer selections. The building offers 5 star amenities with a 24 hour concierge, Salt Water Swimming Pool, Fitness Center, Club Room & Business Center. 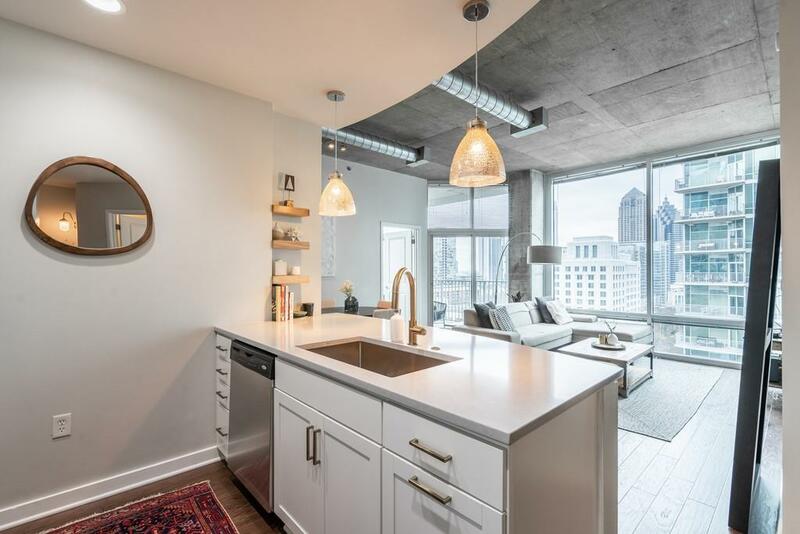 Walk to restaurants,Piedmont Park, and the BeltLine!